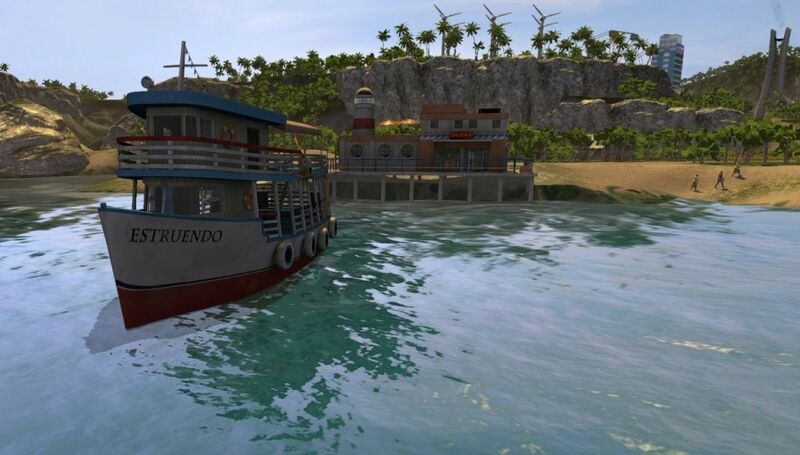 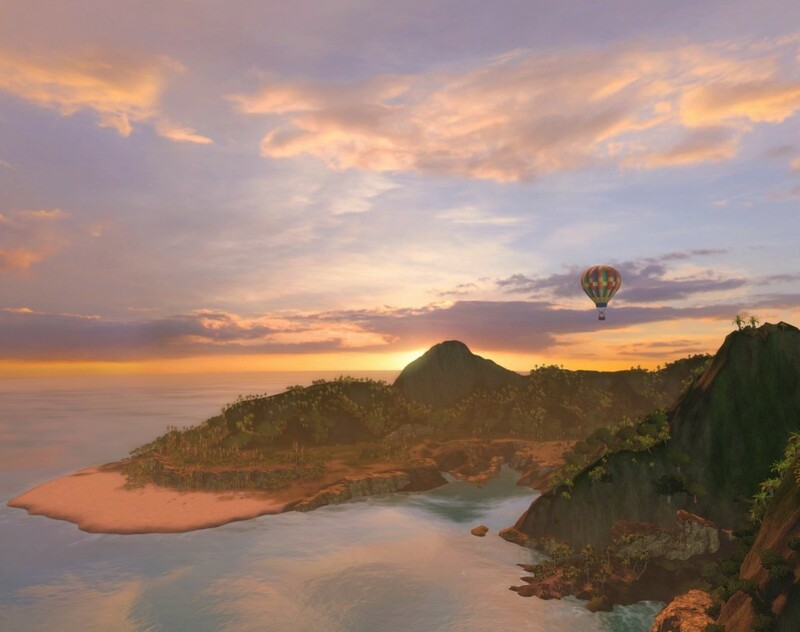 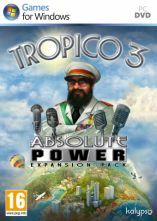 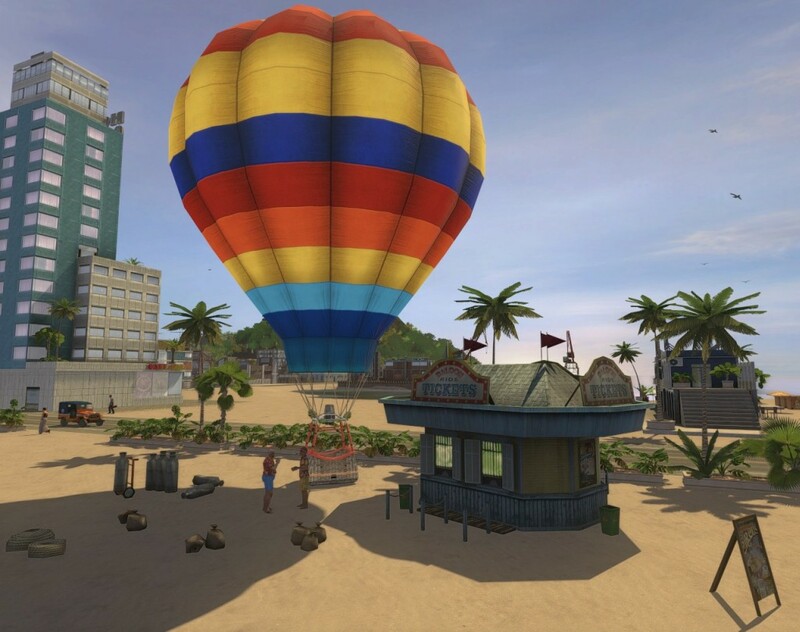 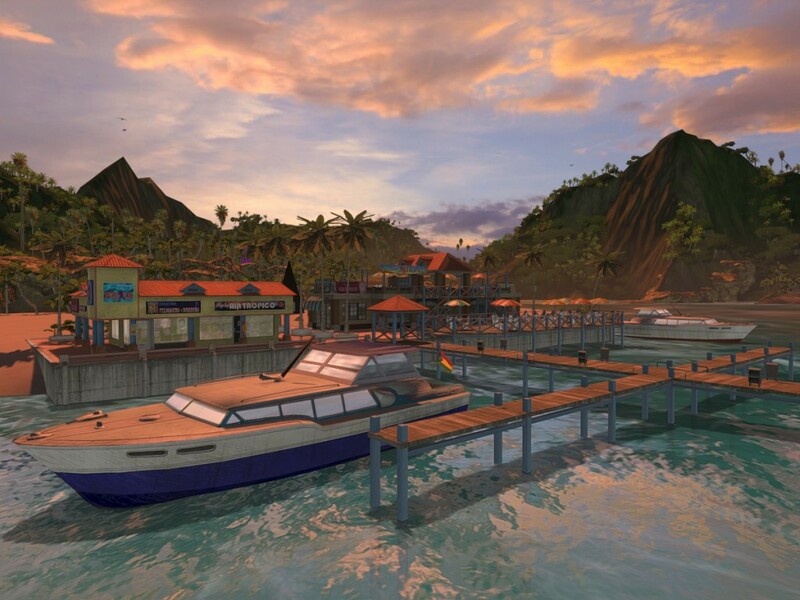 ropico 3: Absolute Power is the first official expansion pack to the critically acclaimed Tropico 3 and provides all-new options as ruler of a small Caribbean island nation. 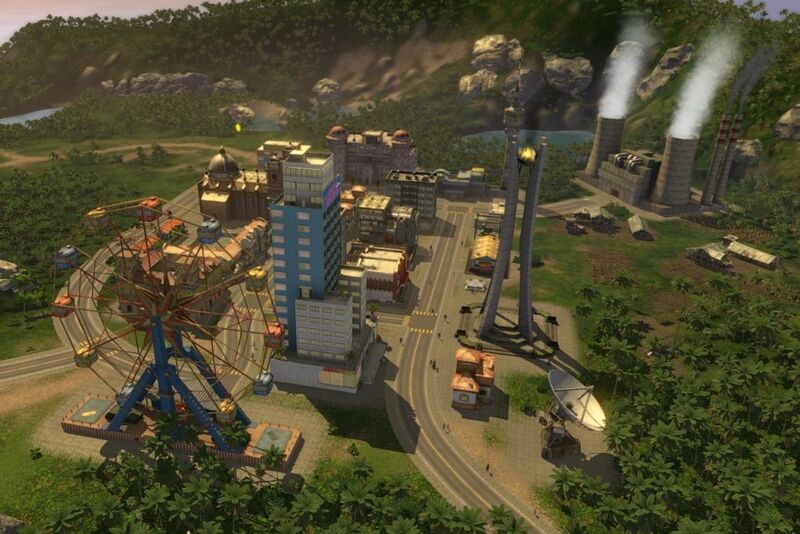 New buildings - garbage dump, marina, grade school, etc. 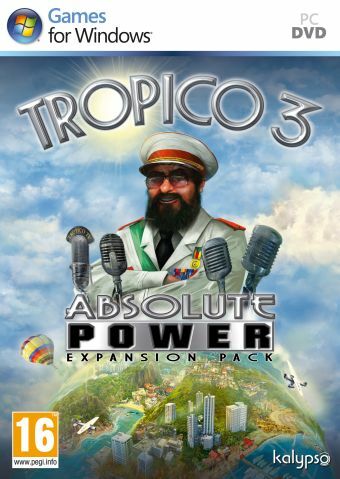 New edicts - declare an annual festival dedicated to yourself, print your own money or outlaw your most annoying political faction among others. 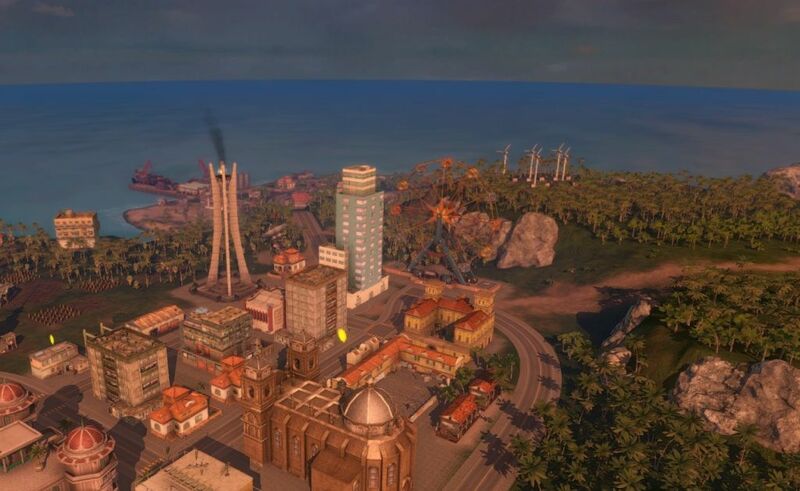 New huge landmarks - huge decorations and structures as a reward for political and economical success to make your island unique.